The CISPA-Stanford Center for Cybersecurity is a joint center for cybersecurity research between CISPA – Helmholtz Center i.G. and Stanford University which recognizes the high potential of a mutually beneficial cooperation between CISPA and Stanford in the field of cybersecurity and follows from the desire of the scientists of the parties to conduct joint research. Incorporate a strong career development component to alleviate the shortage of qualified faculty and scientists in information technology in Germany. To achieve these goals, CISPA and Stanford University established this collaboration to form the CISPA-Stanford Center for Cybersecurity, with corresponding research activities at CISPA and at Stanford University. The center addresses the particular career-development needs of young German scientists in cybersecurity. It fosters the professional development of a small number of selected, outstanding individuals by providing them with the opportunity to work at Stanford University as Visiting Assistant Professors in the area of cybersecurity for two years and to then return to Germany to continue their research as a senior researcher at the CISPA and ultimately as a professor at a German university or a research leader in industry. Deadline for the next application round is January 31, 2019. Applications will be considered and screened from now on, i.e., submitting applications earlier than the deadline is encouraged. 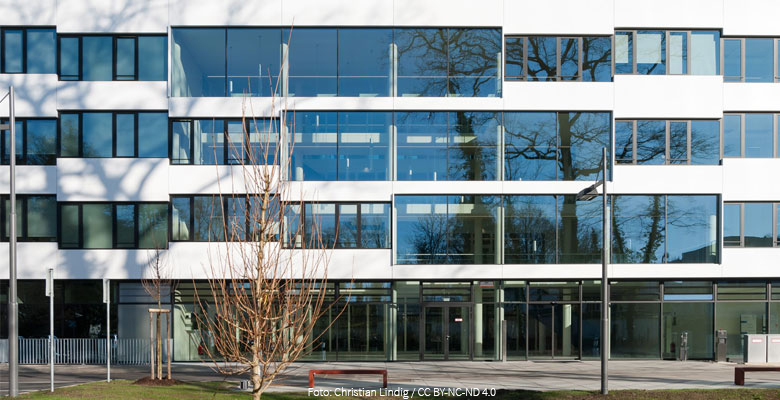 The Helmholtz Center for Information Security (CISPA) in Saarbrücken is dedicated to addressing the grand research challenges in security and privacy in a comprehensive and holistic manner. It strives for cutting-edge, often disruptive foundational research, augmented with innovative application-oriented research, corresponding technology transfer and societal outreach. Stanford University is a fully private university. Its School of Engineering, established in 1925, now is home to about 25% of its students. The Departments of Electrical Engineering and Computer Science are the two largest departments of the School, with together more than 1000 graduate students (studying towards an M.S. or Ph.D. degree), and more than 100 faculty. Both departments are rated no. 1 in the US in their respective fields by the National Research Council. As a leading “research university,” Stanford strongly emphasizes research. 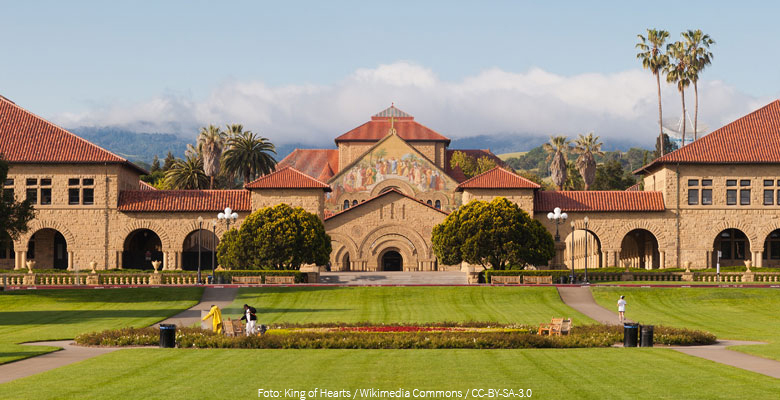 In 2014 the Stanford Cyber Initiative has been created as a central hub at Stanford to coordinate the interdisciplinary research necessary to address the challenges and opportunities posed by modern information technology. © 2019 Michael Backes. Powered by Jekyll & Minimal Mistakes.